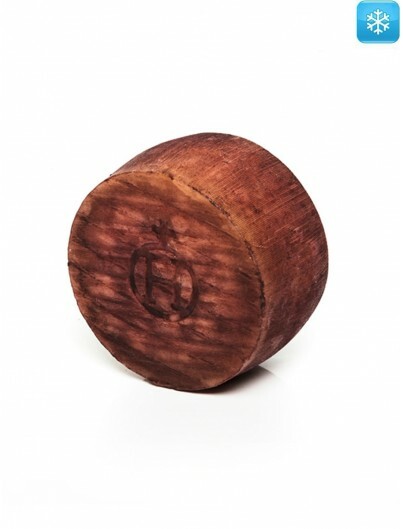 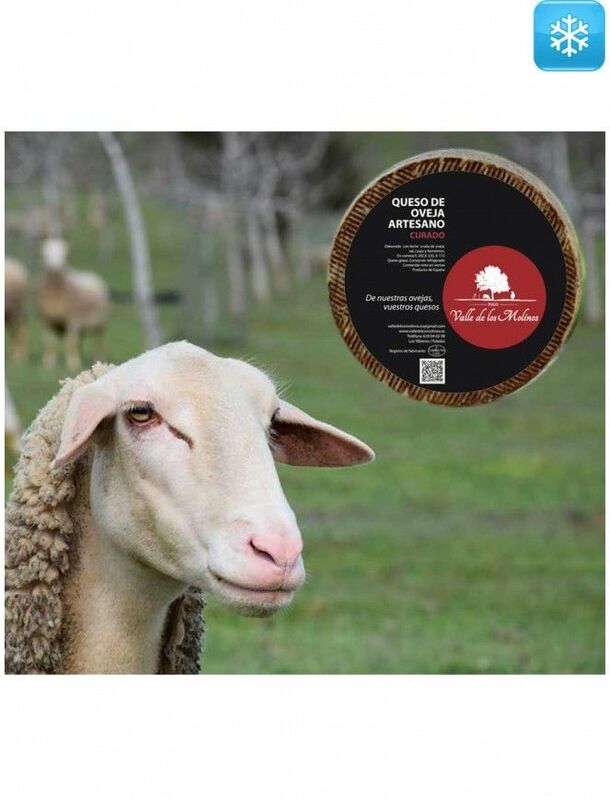 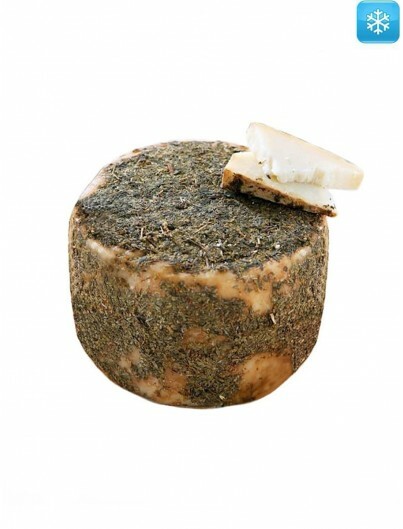 Cured sheep cheese is produced in an artisan way with raw milk. 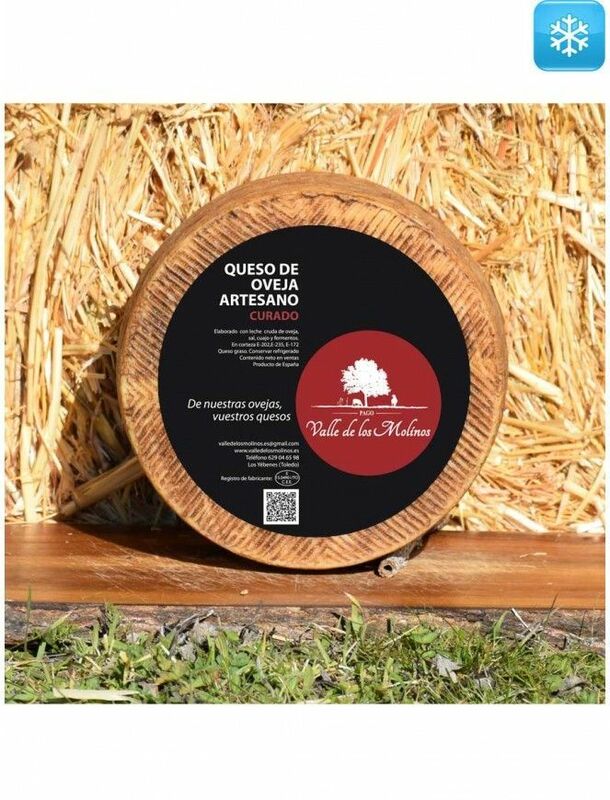 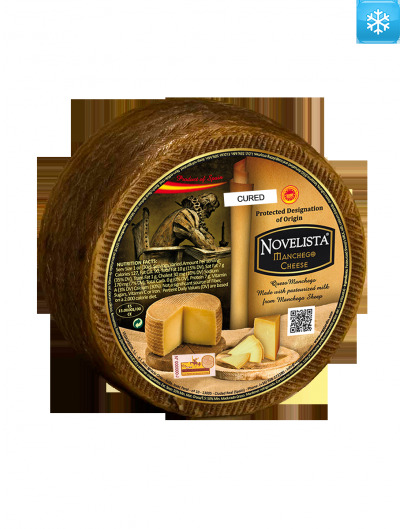 After six months of maturity, the cheese acquires an intense yet balanced taste, achieved through the slow and detailed curing process. 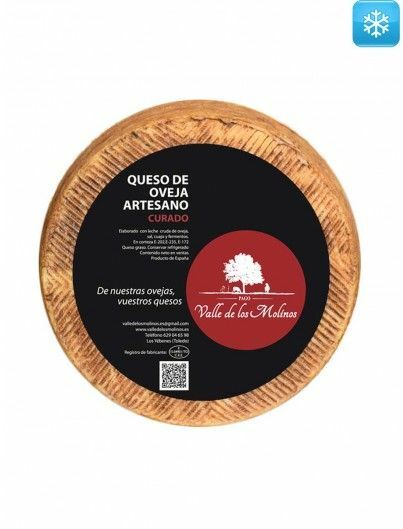 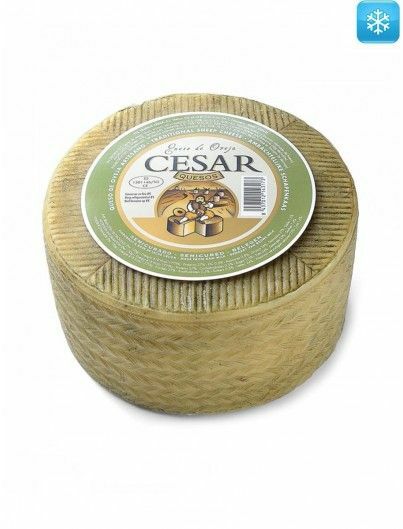 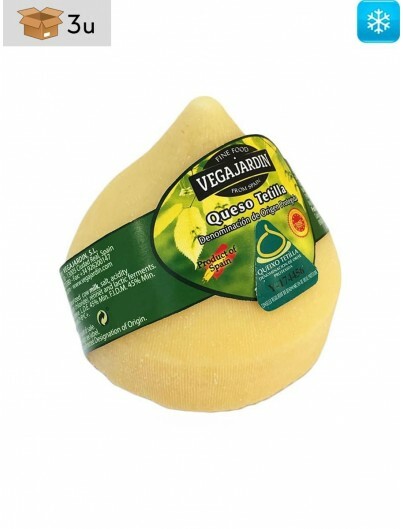 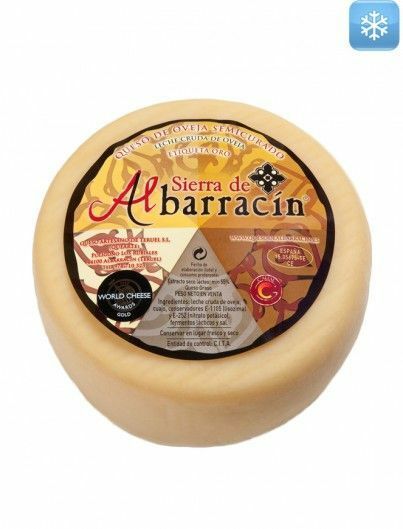 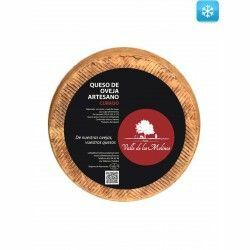 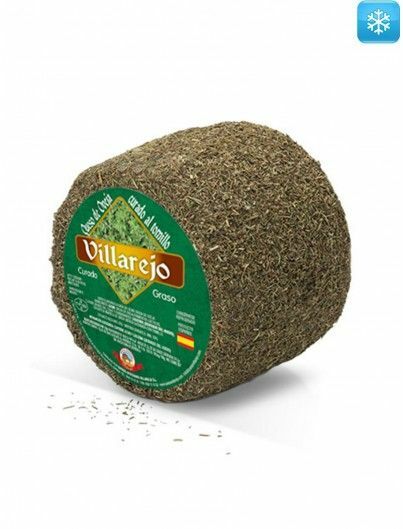 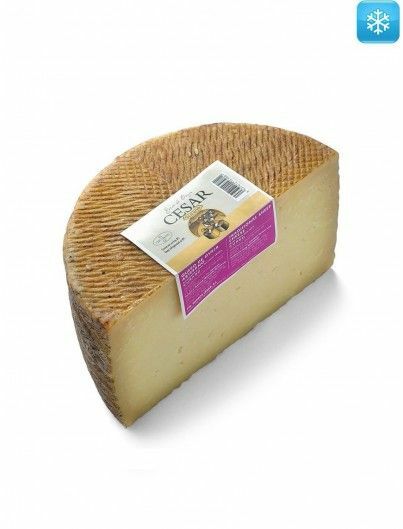 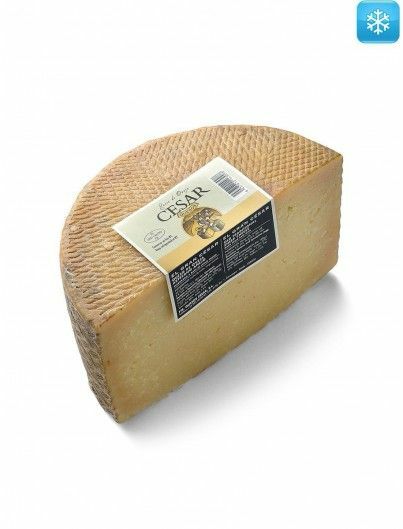 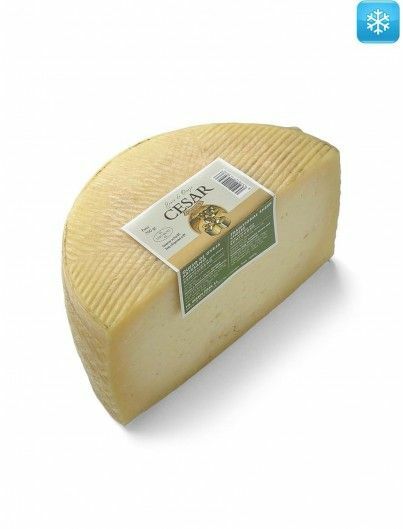 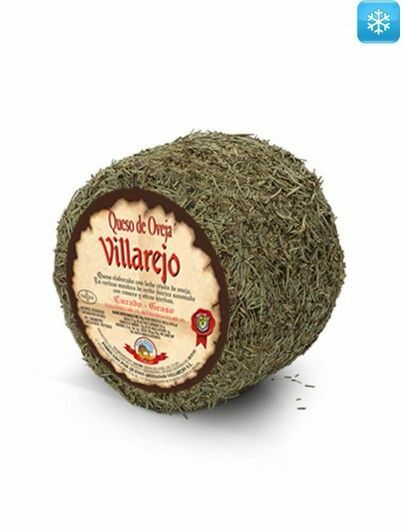 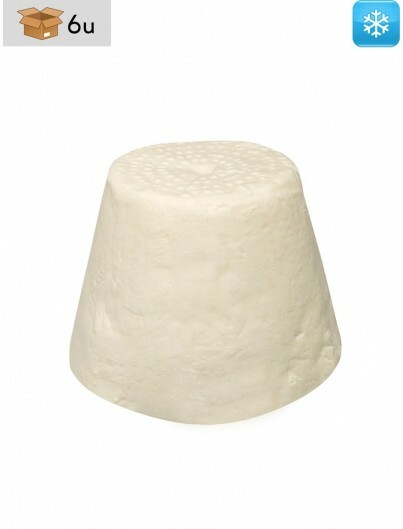 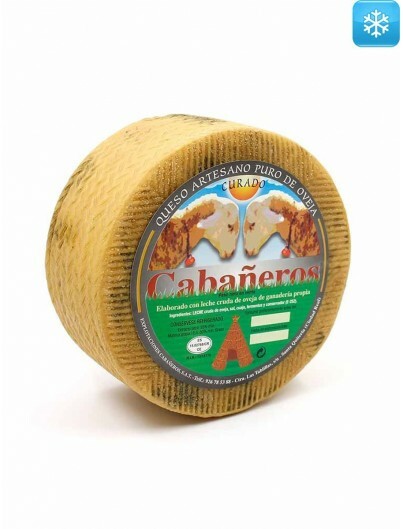 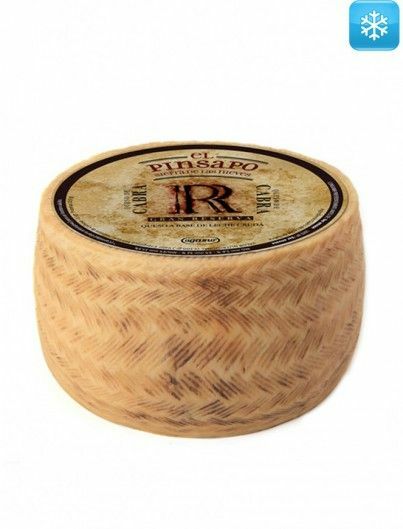 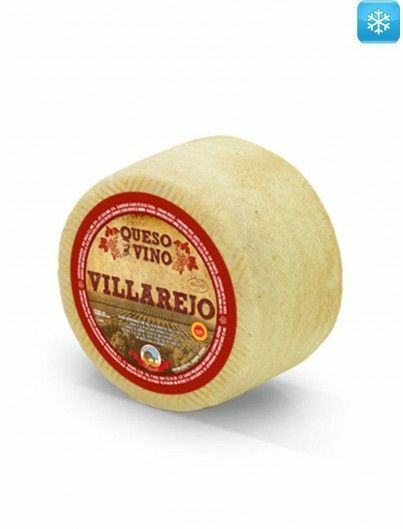 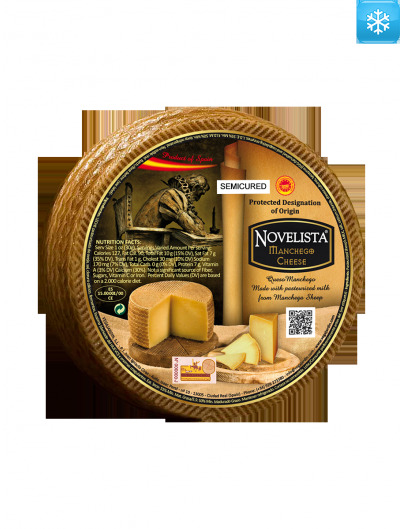 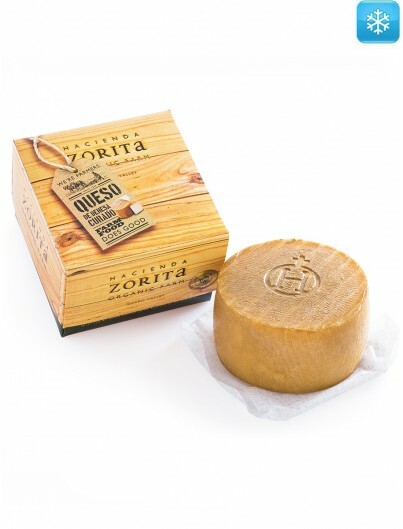 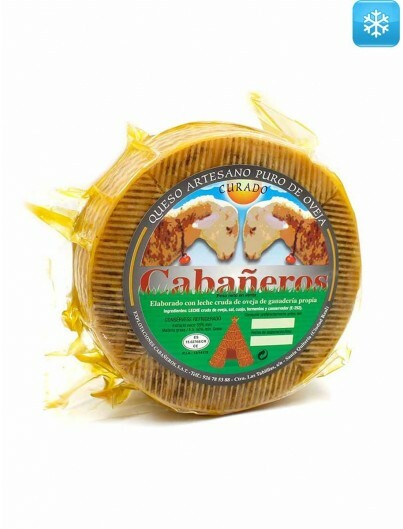 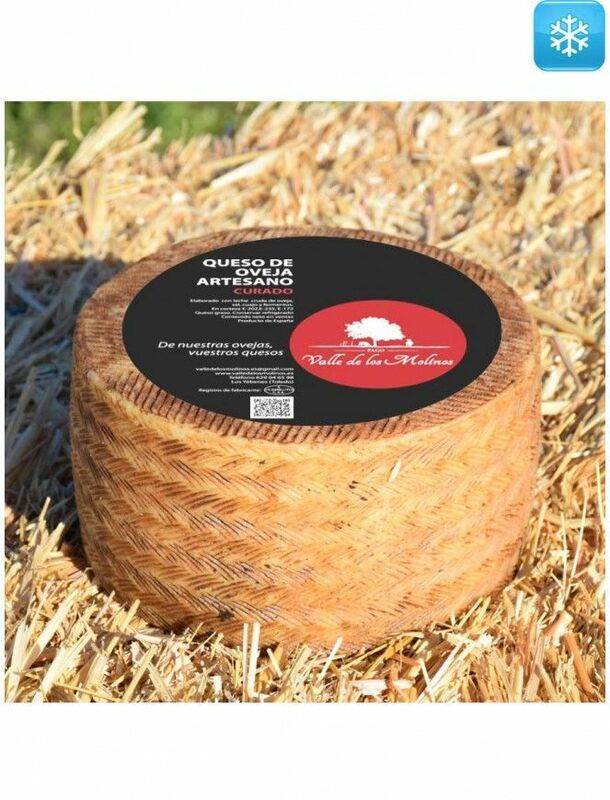 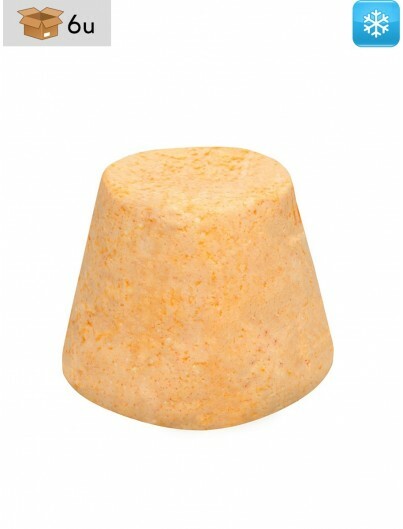 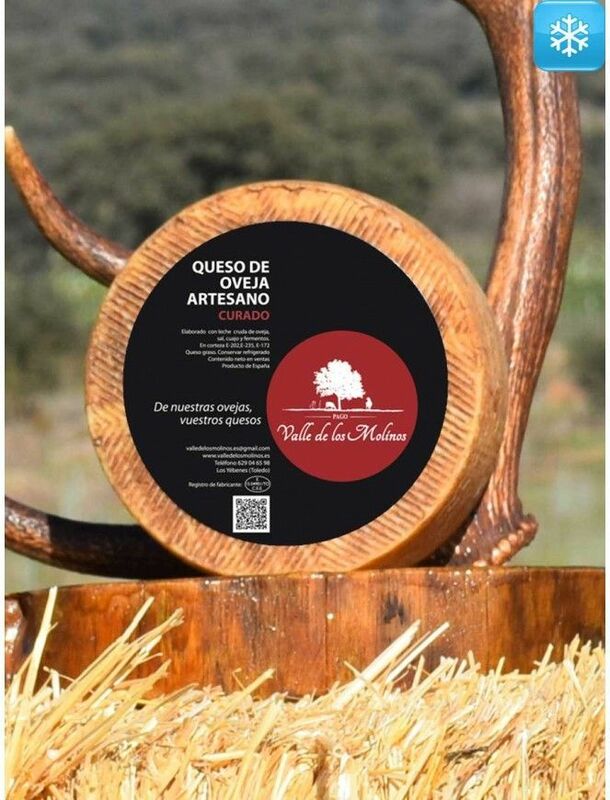 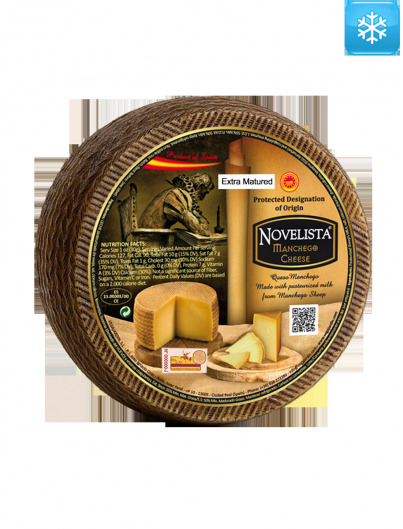 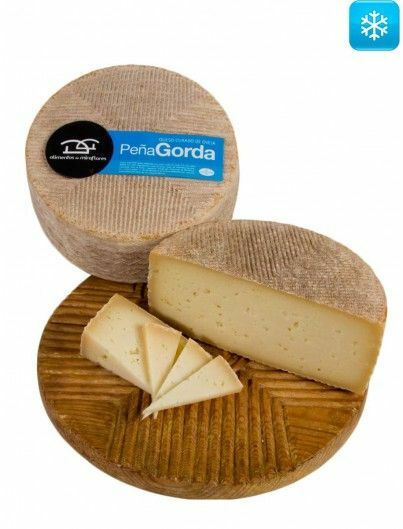 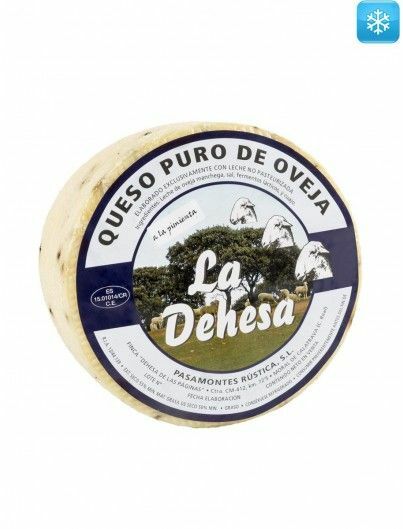 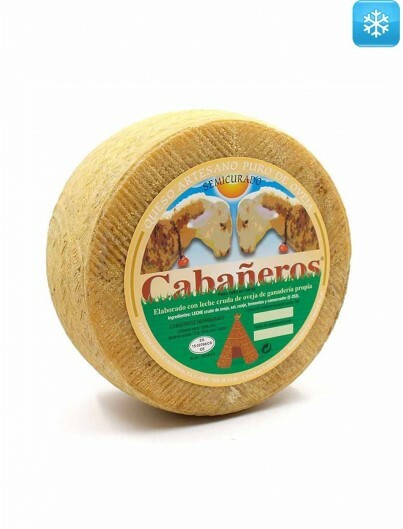 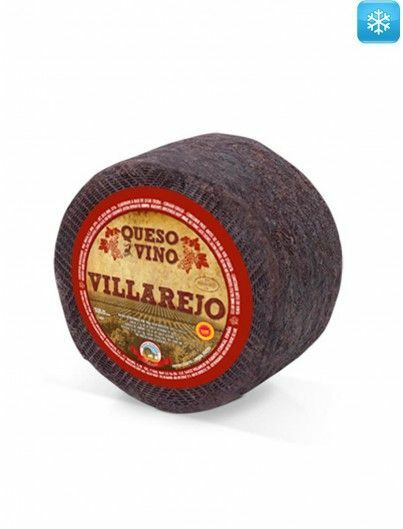 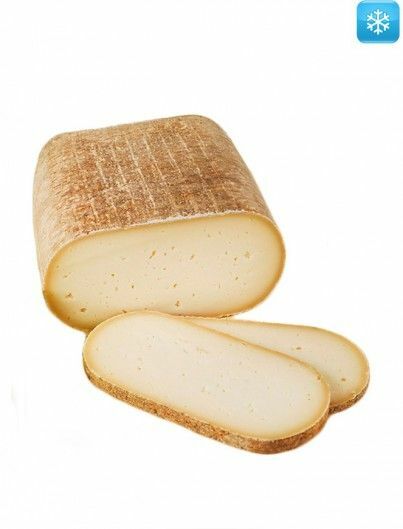 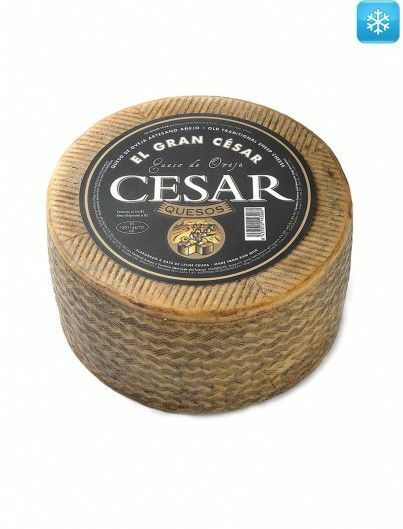 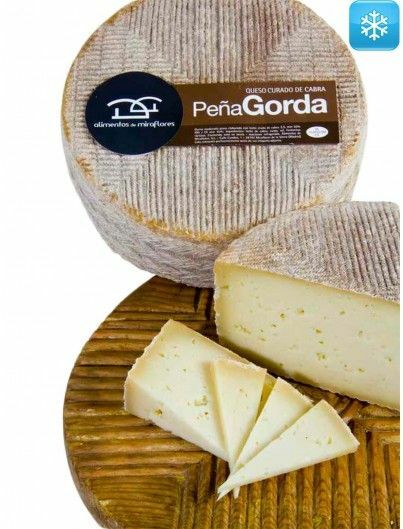 Its peculiar aroma and extraordinary creamy texture make of this cured cheese a true delicacy.